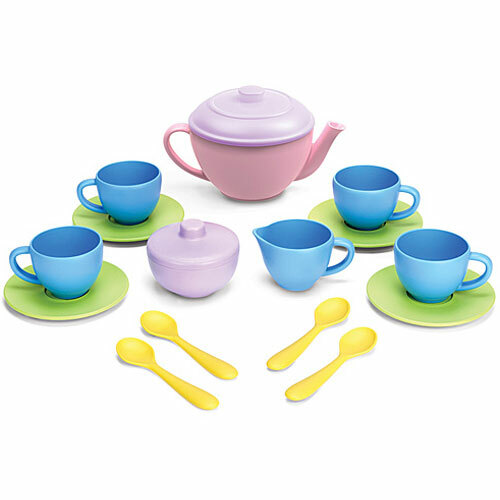 Show off your gracious hospitality with this fun, colorful 17-piece set. Complete with teapot, creamer, sugar bowl and 4 cups, saucers and spoons. 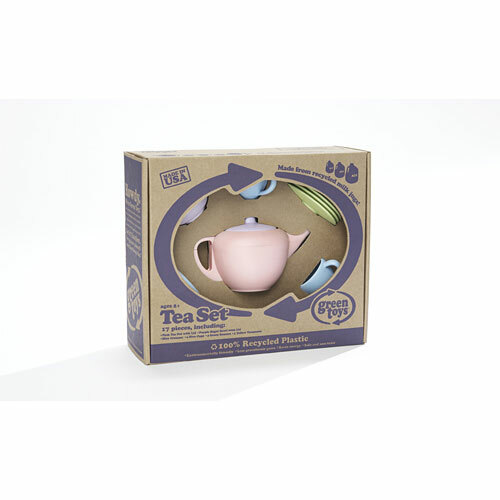 100% recycled eco-friendly plastic is dishwasher safe and meets FDA specifications for food contact. Made in USA. 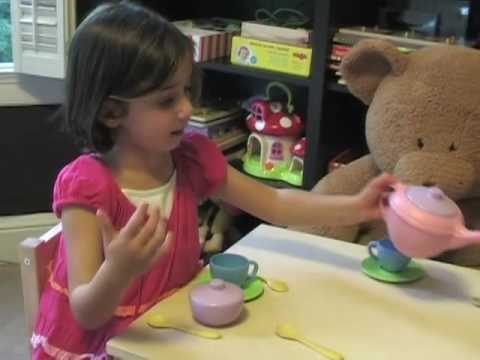 For ages 2-6 yrs.